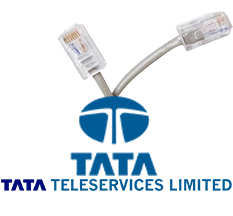 Established in 2015, Nina Enterprise is the authorized Premium partner for TATA Teleservices Ltd- Business Connectivity Solutions all across India. We have a 10 years’ experience in Telecom Industry, Especially in Small and Medium Enterprise segments and large SMEs, we provide Internet Lease line, lease line, MPLS, PRI, SIP, Toll-free, Call registry services, SMS-Solution, colocation, CDN, Asset Tracking, Fleet Tracking, School Bus Tracking, Work force Tracking and much more…. Nina Enterpirse, we serve to a large customer base which cater to both SME and individuals. We have been working in this sector for over a year now and experience thrive our team. We thrive on customer satisfaction and are determined to keep in intact. Internet Leased Line service empowers you with dedicated bandwidth ensuring reliable high-speed communication and collaboration. Multi-Protocol Label Switching (MPLS) technology, enables your business to function seamlessly across geographies. Primary Rate Interface service has voice services on a single link with the capability of upscaling number of channels as per requirement. 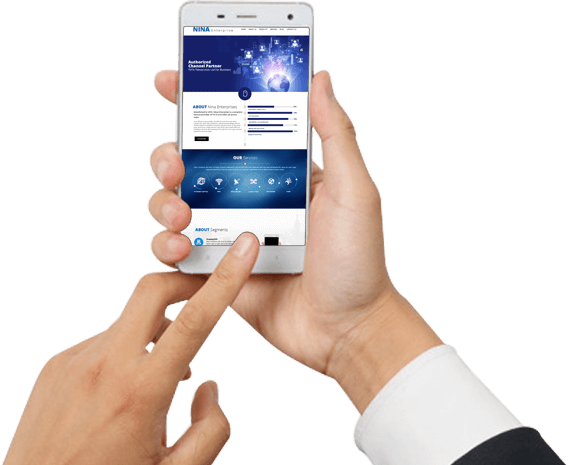 Save on company bills with our wide range of customized, innovative oﬀerings like pooled usage, unlimited calls and per second pulse. Nina Enterprise is a complete service provider of TATA TELE-SERVICES all across India. works as a one stop solution for all your connection worries. Be it be sim, internet or any related service, we understand the industry better than anyone else in the market. It has been a great experience with Nina Enterprises . It's been around a month and the speed is awesome. Before I was skeptical, but now I am completely satisfied. I am extremely impressed by the pricing and availability of speed options. The superfast download speed has met my expectations to a great extent.